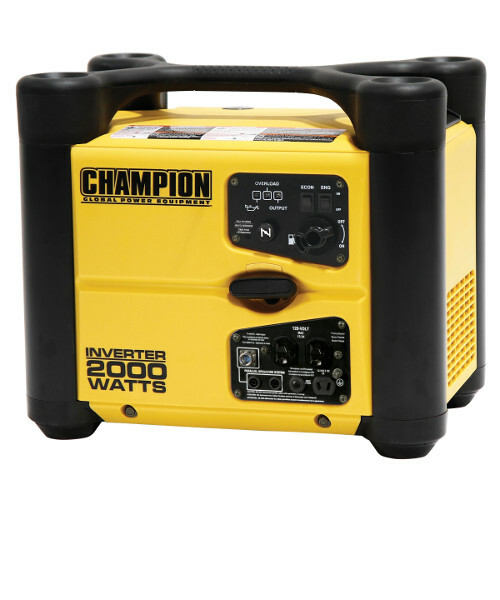 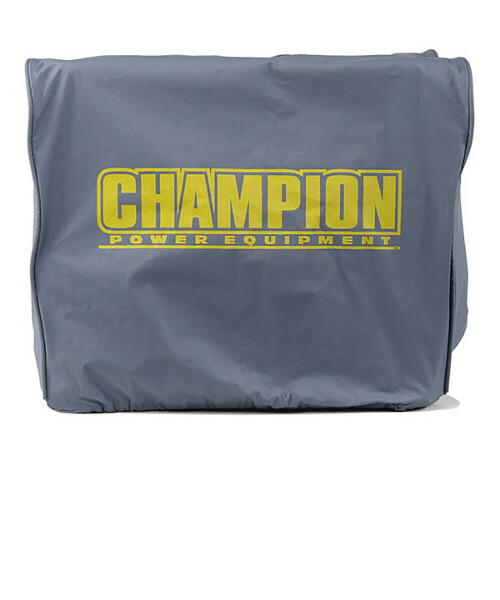 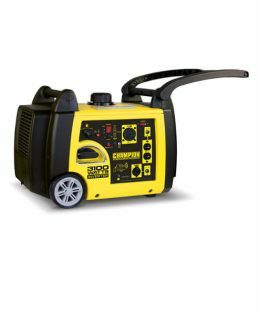 Lightweight, water repellent vinyl cover protects your Champion 2000 Watt inverter generator from the elements. 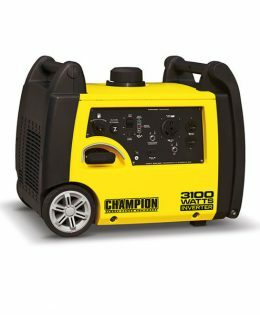 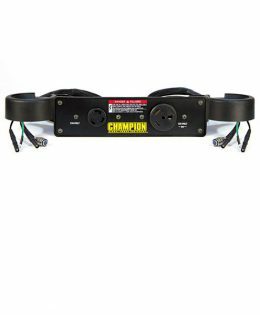 CUSTOM MADE VINYL COVER – Protect your Champion inverter generator from the elements with a secure fitting generator cover. 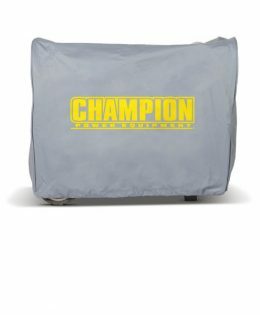 Made from durable, water resistant vinyl with an elastic band, these covers will protect your generator in style.